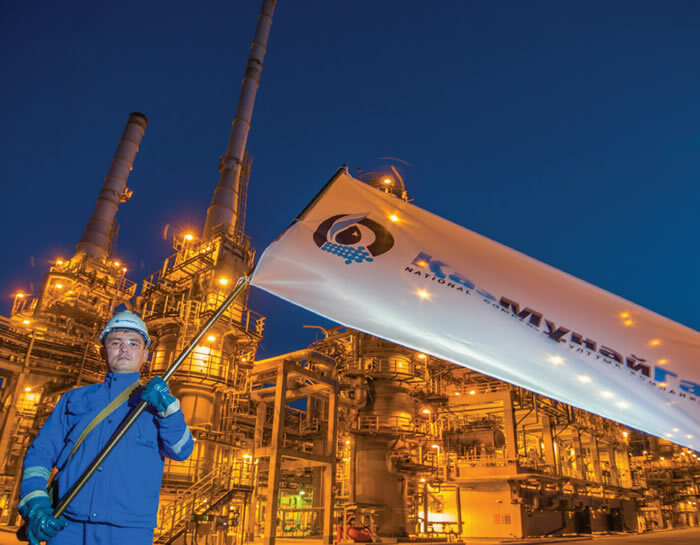 Today, not even all of the specialists and industry experts who are citizens of Kazakhstan can remember that the leading national state-owned company KazMunayGas has been going through "transformation" for five years. If we talk about ordinary people, then perhaps someone has heard about it inattentively, but the meaning of this very transformation was not clear or associated with large-scale layoffs. From the message of KMG itself, it is difficult for a simple layman to understand that the transformation is "a logical stage for the transition to a new operating model, according to which KMG will abandon the concept of a portfolio investor and move to active operational management of production assets." So we will try to explain what are the objectives of transformation, what interfered with the previous operation and is it even possible to turn KazMunayGas in high-performance world-class oil and gas company. Or this goal is a myth? introduction of change management and project approach. All these steps are necessary to solve the problems associated with low profitability and high debt burden, about $12 bln. In April of 2016, the completion of Stage No. 1, Diagnostics and Design, which included mobilization, diagnostics, localization, and planning, was officially announced. Stage No. 2, "Implementation", according to the plans, will go until 2022. Initially, management of the company argued that the transformation does not set itself the task of dismissing employees and that employees entirely will do more effective and more advanced work. The transformation was presented as the need to remove manual labor so that people created prosperity around them but in a more decent place of work. There is also a program for the withdrawal of non-core assets, such as physical and fire protection of objects, cleaning of premises, food. In fact, the idea is correct. There is one problem: how it is understood in the field. And it was understood in a standard way: the staff of the company is reduced for several years already. This heats up the society in the West of Kazakhstan. The events of February in Zhanaozen are further proof of this. The mass demand of residents to provide work in the oil and gas industry could exacerbate the situation and provoke conflict again. It is obvious that the dismissal of staff in order to show the effectiveness of the work gives a very short-term effect in terms of increasing the profitability of a particular structure, but the country as a whole receives problems in return. Embamunaigas? It is hoped that they will not repeat the mistakes of Zhanaozen. After all, there are still dynasties of oilmen and traditions that allow solving disputable issues more sensibly, as it was in 2010-2011. 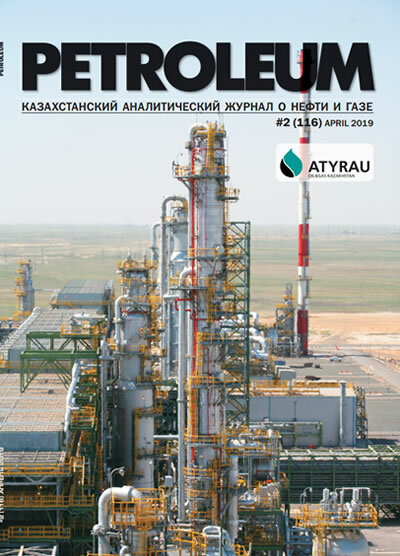 However, in December, prosecutors of the Atyrau region "detected in the actions of the employer (Embamunaigas JSC - author's note) gross violation of the rights of workers to remuneration for work without any discrimination guaranteed by the Article 24 of the Constitution." Such statements do not add trust to it, thus the "Transformation of people" should be aimed, first of all, at building trust. This is a critical element in human relations. Only then can we expect positive results in changing the corporate culture and developing leadership. As we know, the leadership of the Samruk-Kazyna Fund set the task to bring KMG to IPO before March 31, 2020. During the year, KMG should complete pre-sale preparation and IPO procedure. Of course, KMG's IPO will help to attract investors to the capital of the national company and attract strategic partners with access to new markets, modern technologies and best practices in the field of management, the increase of operational efficiency and development of the stock market of Kazakhstan. The deadline has already shifted several times (2018, then 2019, now 2020). And yet another shift is possible. The precedent is already there. 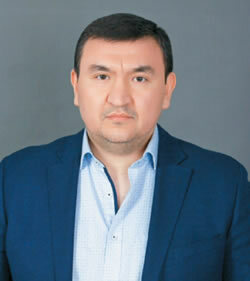 President of the RALG Union of Commodity Producers and Exporters of Kazakhstan Nikolay Radostovets has already asked to postpone the consideration of the IPO of Kazakhstan Temir Zholy JSC until 2025 because it is a "system-forming structure." But NC KazMunayGas, for public administration, is a "socially-oriented" company, which employs about 80 thousand people. If the average family consists of five people, KMG feeds almost half a million citizens of Kazakhstan! This is a huge burden! Also, the problem of depletion of reserves remains, which can be solved by finding about 10 new medium-sized fields or one large, size of one and a half Tengiz. Look: in the last quarter of a century, not a single major discovery has been made. All existing have already been licensed and transferred to subsoil users. There are no fields that can be rapidly developed. More precisely there are some, but they are small, small operators should work on them. This means that a shift in the IPO deadline to a later date is possible. For all the seeming hopelessness, the situation can and should be corrected. It is clear that the changes will not happen in a few months. This should be understood by both managers and the whole team. The main thing is to set the right priorities in the right places. The same digitalization should be applied to specific tasks that bring profit to the company, and not for reporting to the country's leadership and not for the development of the budget.